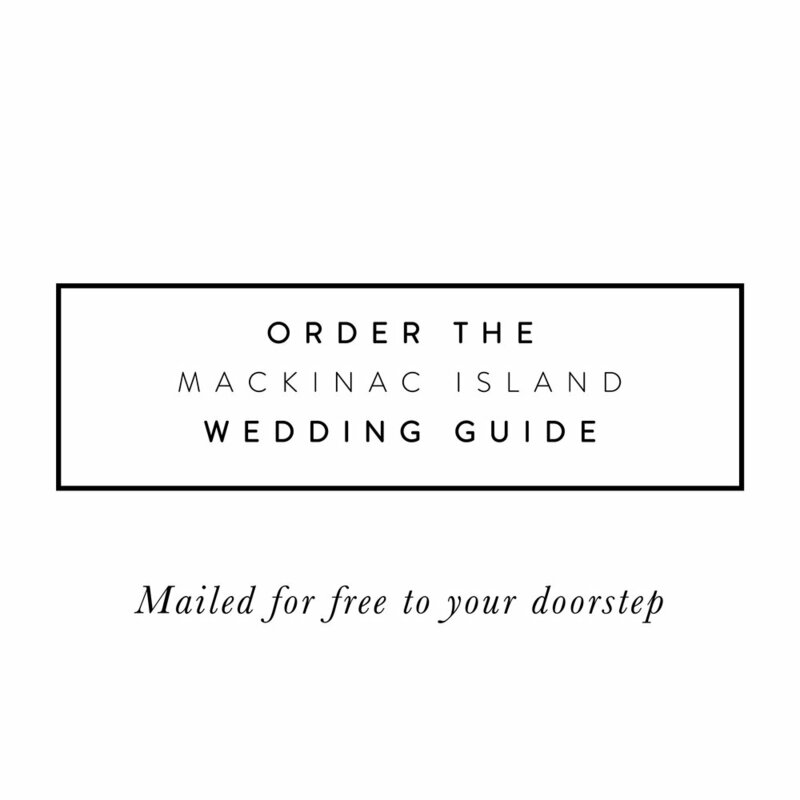 You can be assured of a great party with Mackinac Island’s most trusted and experienced disc jockey located right on the Island. 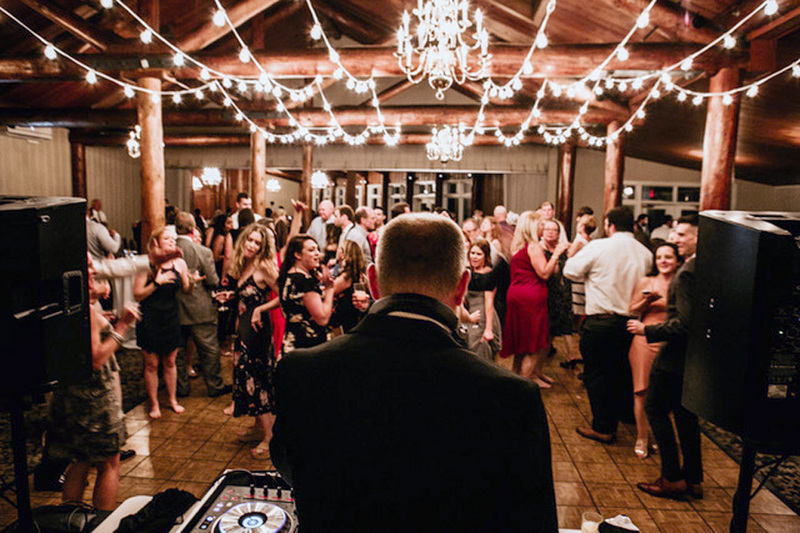 Elegant, high energy entertainment for rehearsal dinners, wedding ceremonies, wedding receptions and after glow receptions. Celebrating Over 2000 events performed on Mackinac Island.